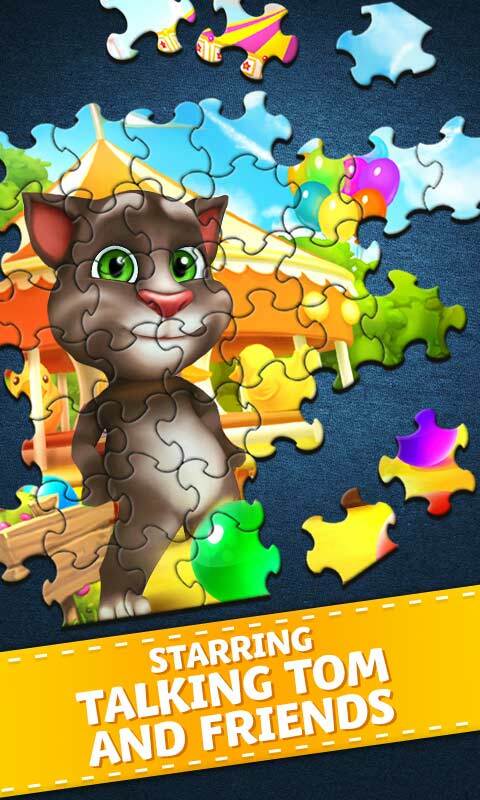 Have you ever wished you could solve jigsaw puzzles on the go? 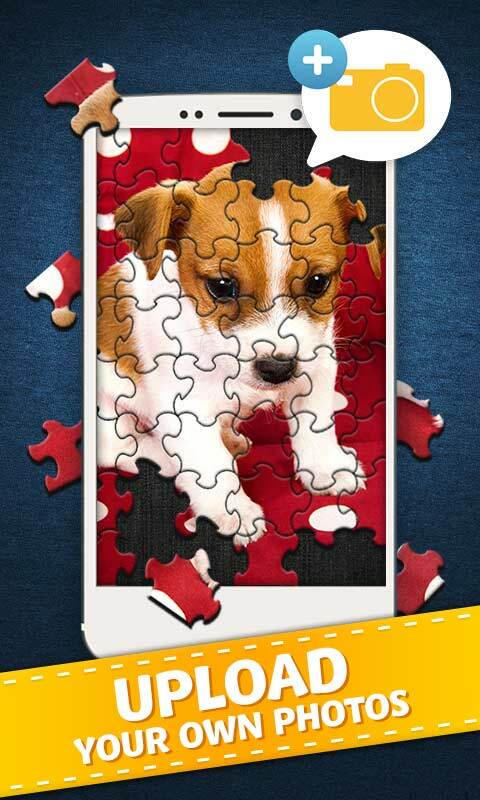 With this app you can! 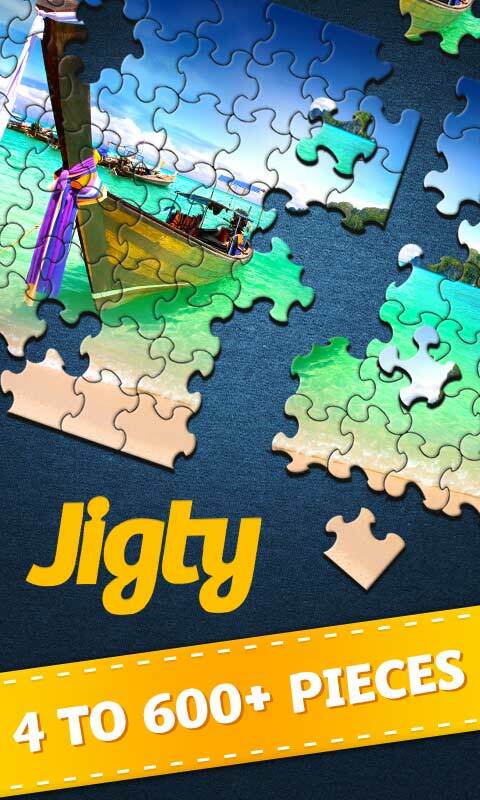 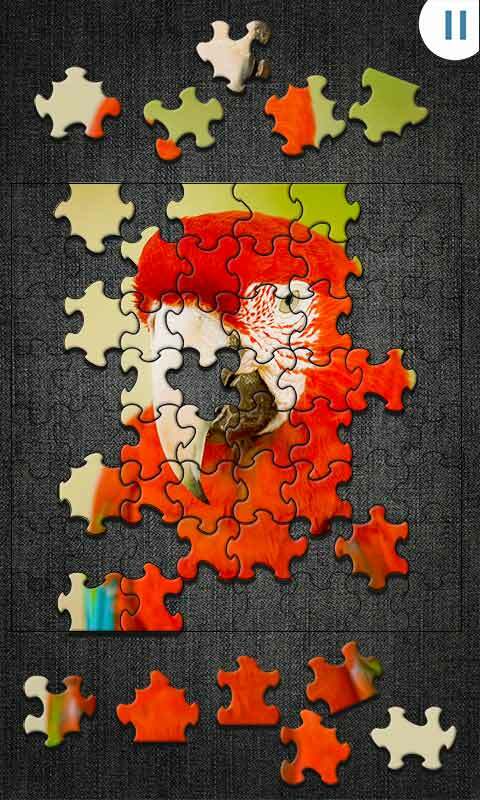 Jigty Jigsaw Puzzles provide hours of fun for puzzle lovers of all ages. 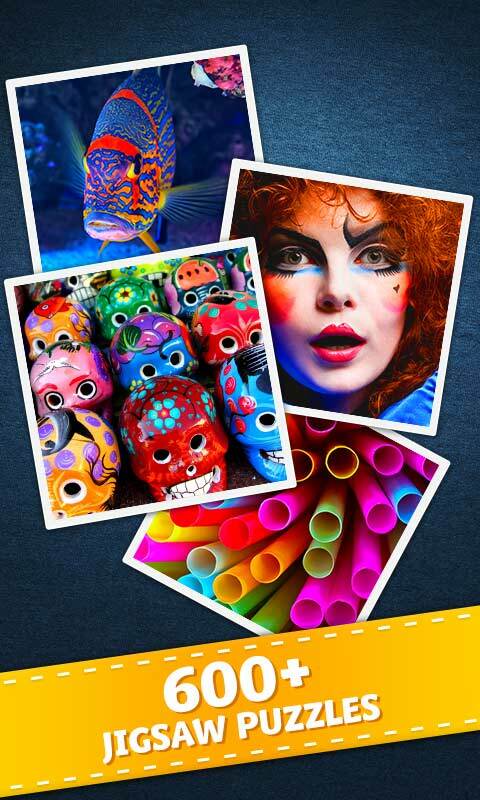 Enjoy hundreds of stunning images or choose your very own photo.